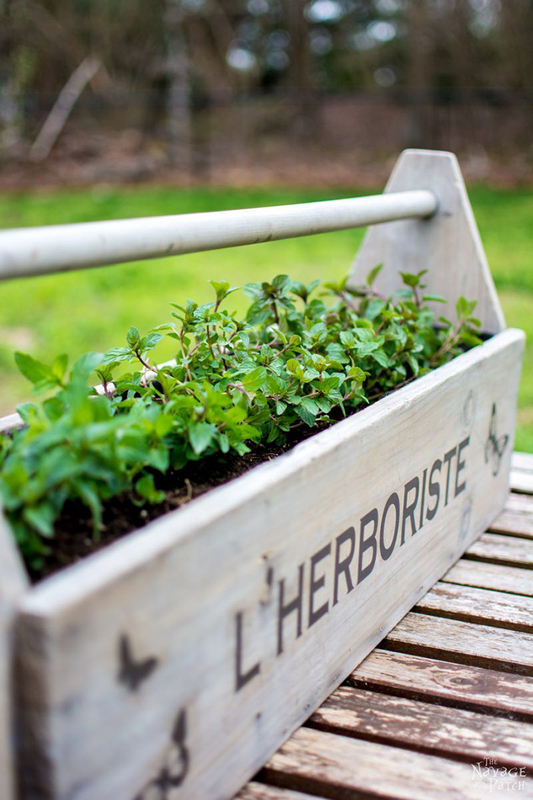 You don’t need a huge backyard to enjoy gardening. 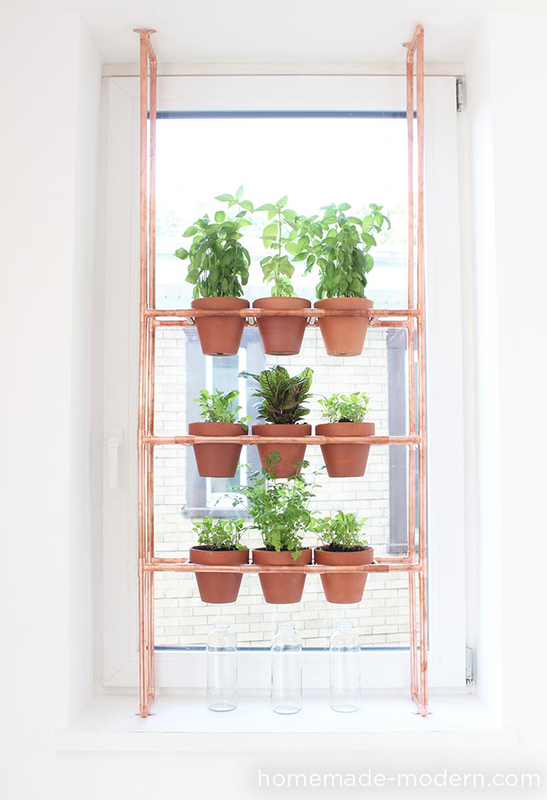 In fact, you can create a green nook even if you live in a small apartment. 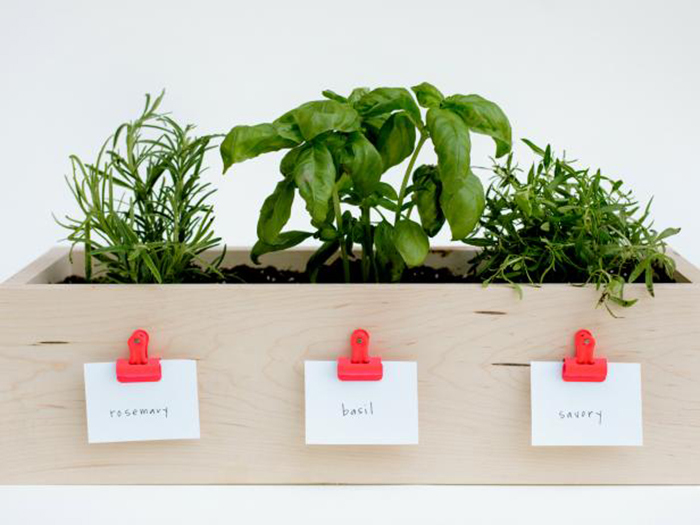 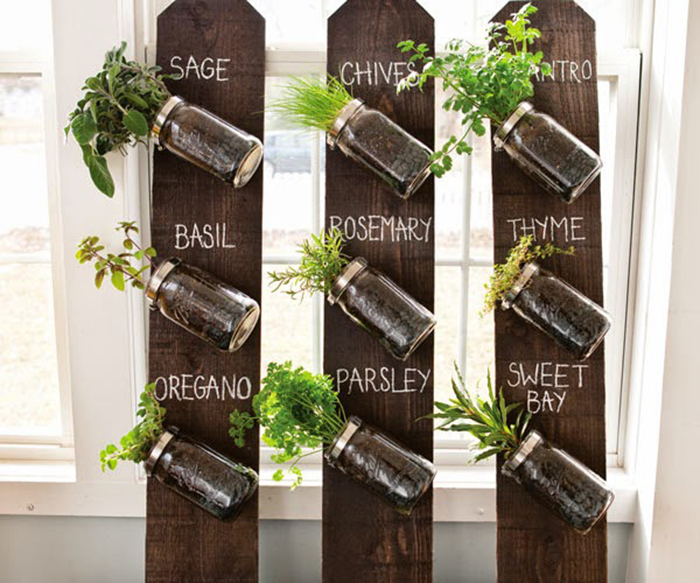 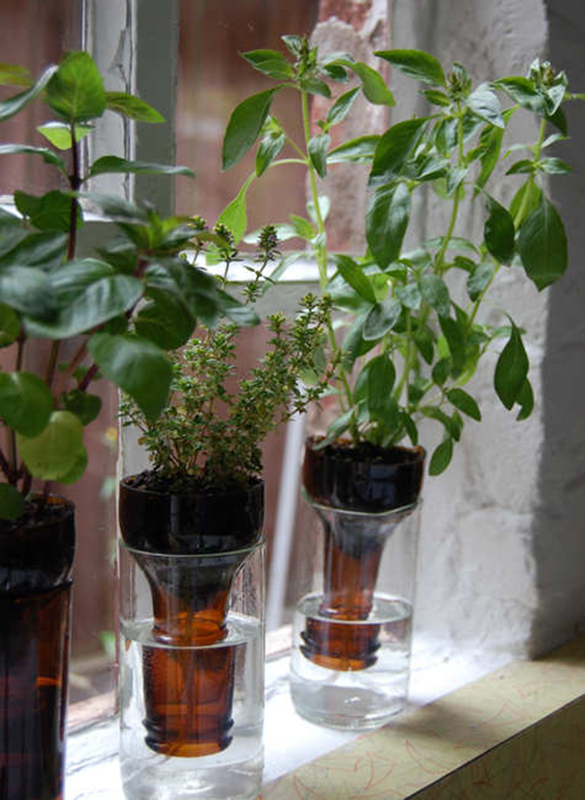 You can stat by making an herb garden. 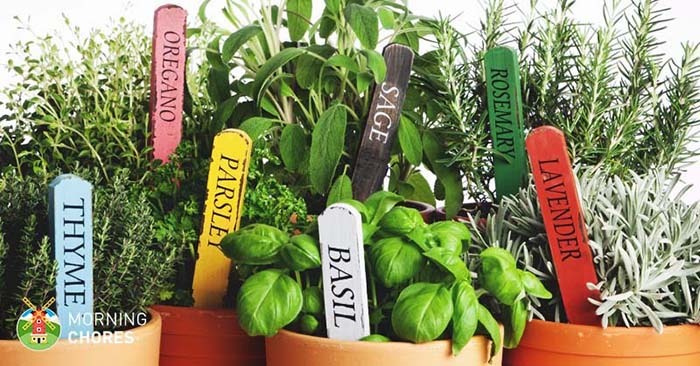 It’s easy, the plants grow fast enough and you will always have them on hand to season your dishes. 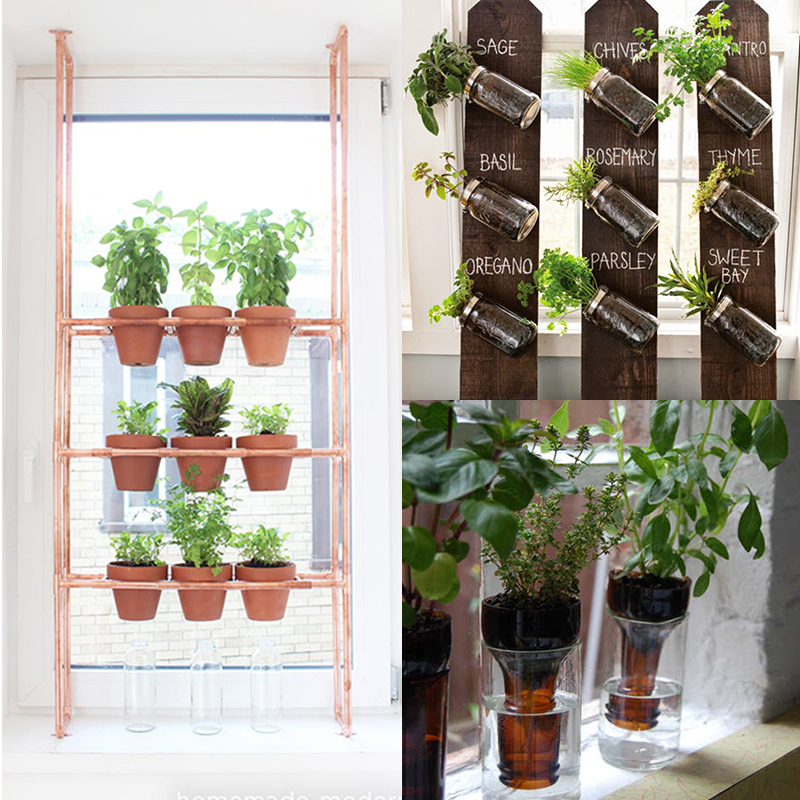 Have a look at those smart and space saving ideas! 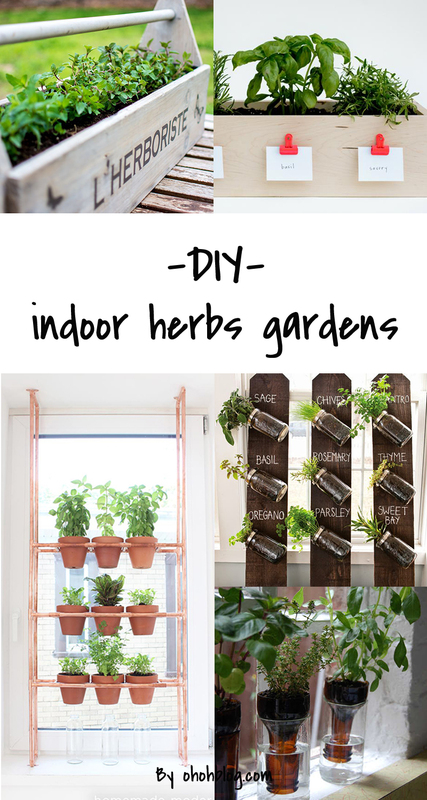 And if you want an extra tutorial have a look at the one I made for my kitchen HERE.